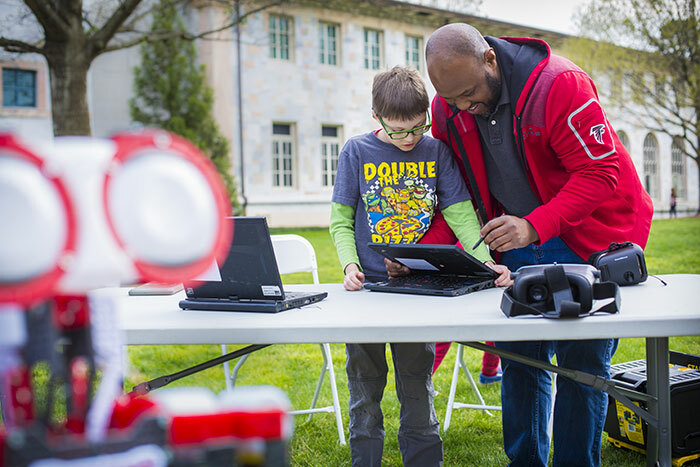 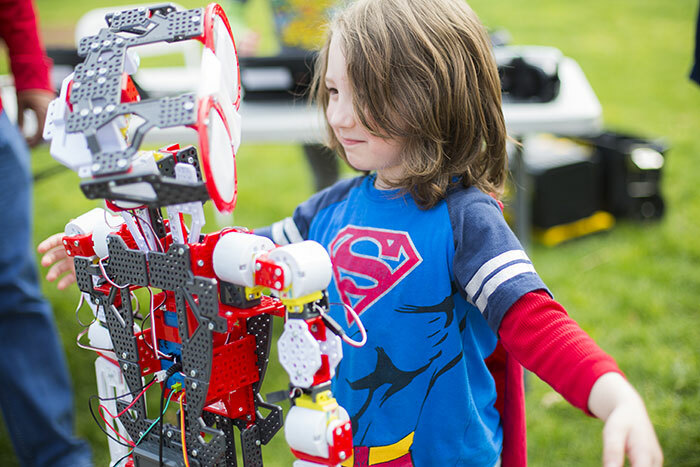 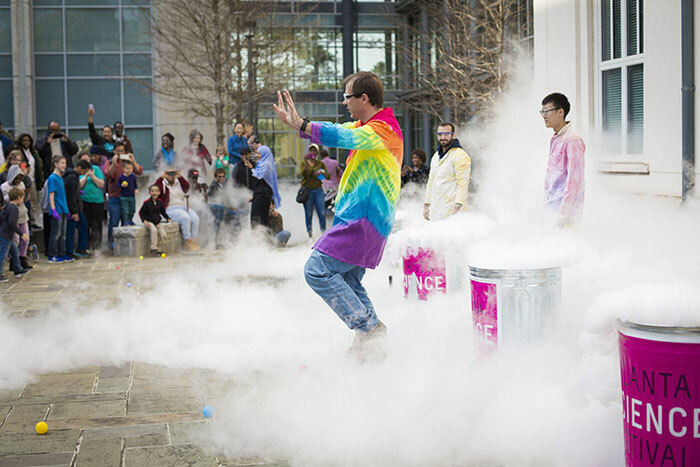 Emory’s campus was the scene Friday, March 23, for some of those dazzling, wondrous, marvelously messy moments that make up the Atlanta Science Festival. 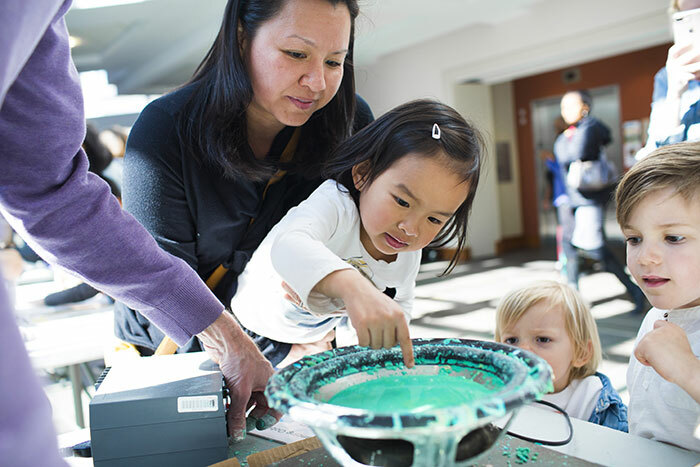 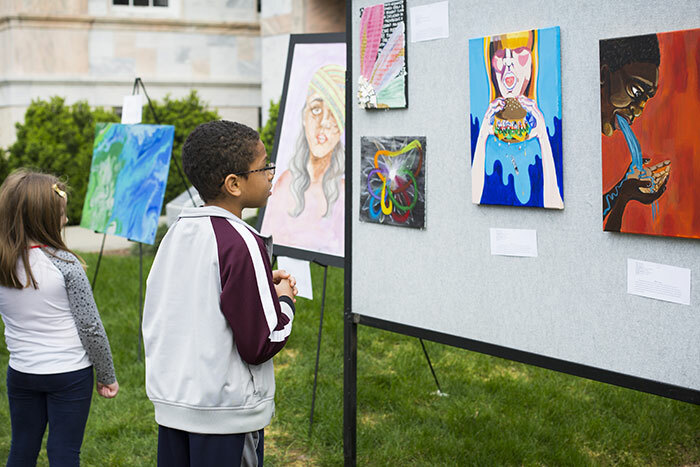 Emory hosted three events on Friday afternoon, including a new one this year, Science.Art.Wonder, illustrating the fusion of science and art with a walking tour and opportunity to meet artists and scientists and see their projects. 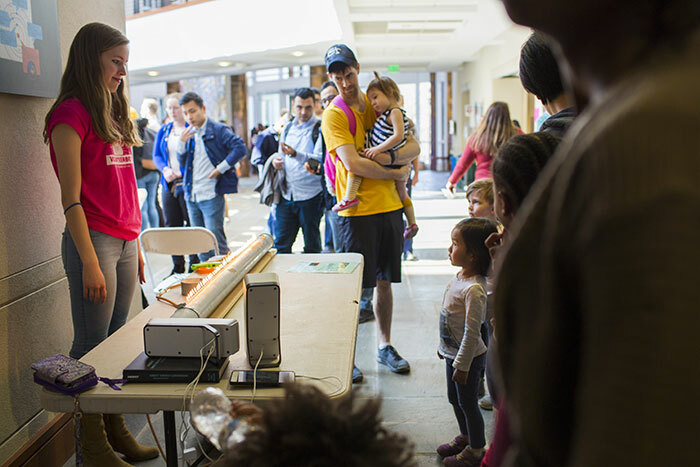 Science.Art.Wonder ran concurrently on campus with ”Physics Live!" 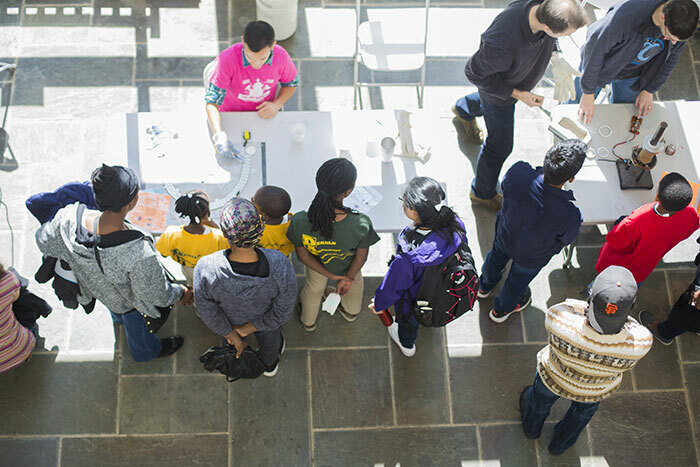 and the Chemistry Carnival, which both had loads of demonstrations, experiments and interactive games, as well as tours of the planetarium and the labs. 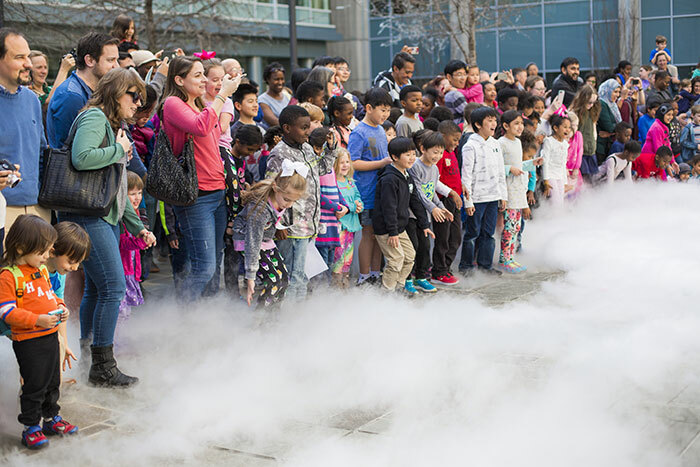 The Atlanta Science Festival ran from March 9 through March 24 at venues throughout the metro area. 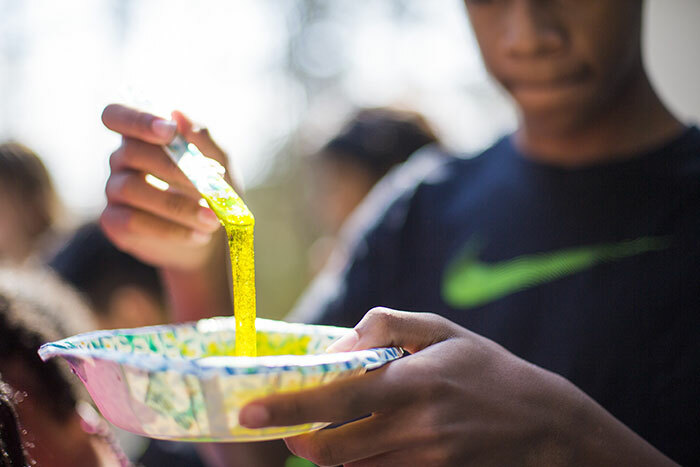 Founded and sponsored by Emory, Georgia Tech and the Metro Atlanta Chamber, the Festival's mission is to "engage the public in a celebration of our local science community, and the ways science, technology, engineering and mathematics (STEM) help us to better understand and improve our world."